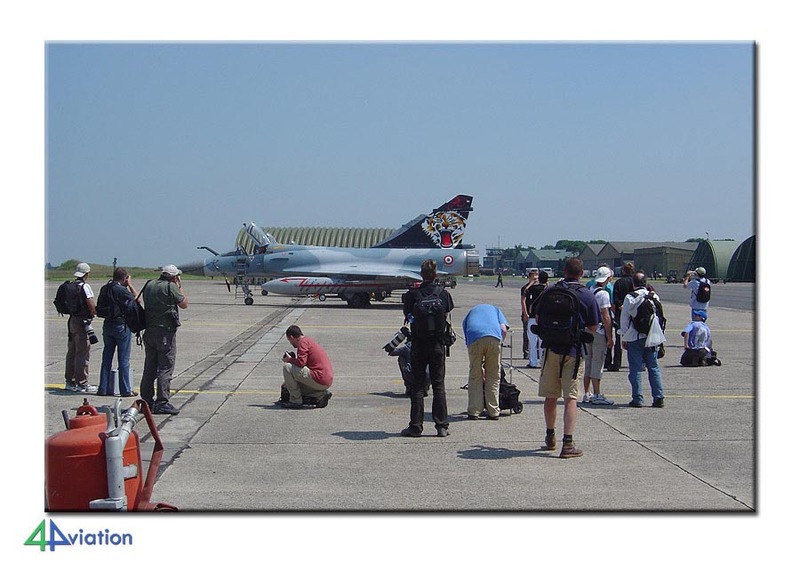 On 10 June 2008, 4Aviation was welcomed at Cambrai-Epinoy with a party of 11. The visit coincided with a mini tiger meet that was held to commemorate the 90th anniversary of SPA162 (EC01.012). 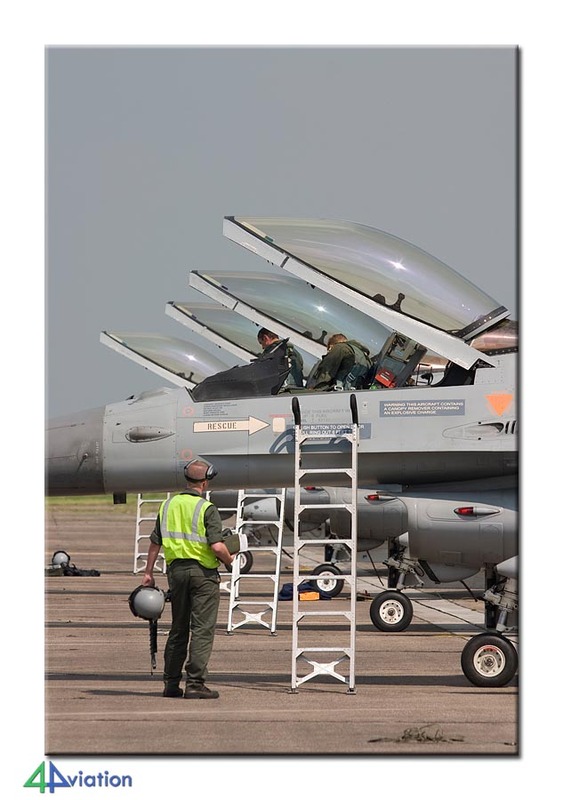 On 10 June 2008, 4Aviation was welcomed at Cambrai-Epinoy with a party of 11. The visit coincided with a mini tiger meet that was held to commemorate the 90th anniverysary of SPA162 (EC01.012). The unit, one of the very few founding units of the NATO Tiger Meet in 1961 that remains, was founded 28 January 1918. SPA162 was equipped with Nieuport IIs at Corcieux. The unit was disestablished in 1927. 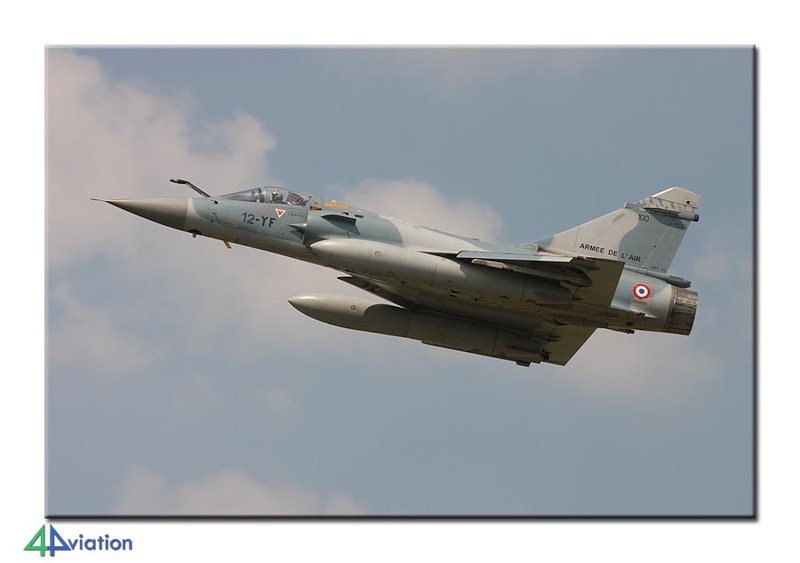 Resurrection took place in May 1952 at Mont-de-Marsan. 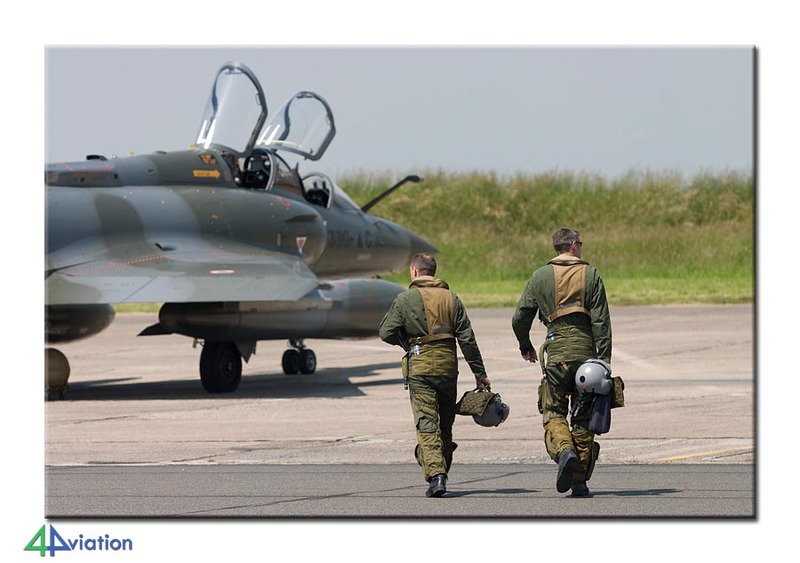 The unit is based at Cambrai, as the 1st Escadrille of EC01.012, since 1 July 1953. 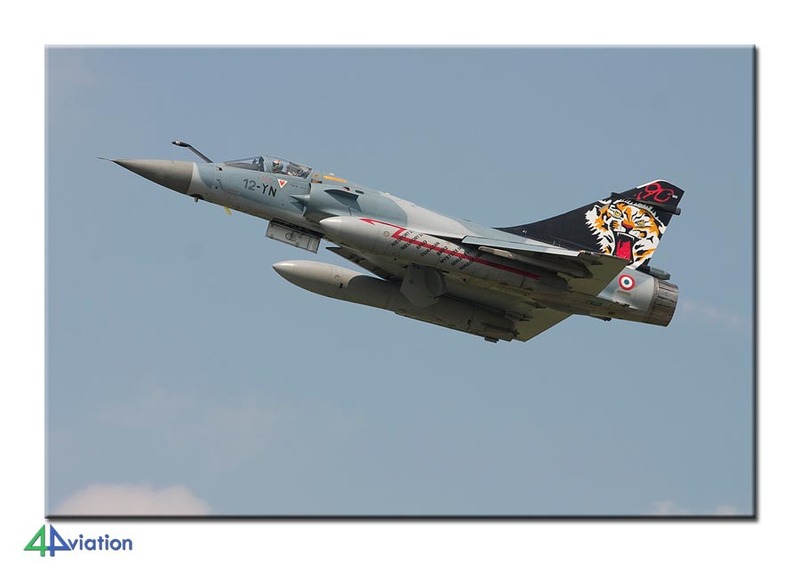 The mini tiger meet was attended by German Tornados (AG51, Schleswig), Belgian F-16s (31sm, Kleine Brogel) and French Mirage 2000s (ECE05.330, Mont-de-Marsan). 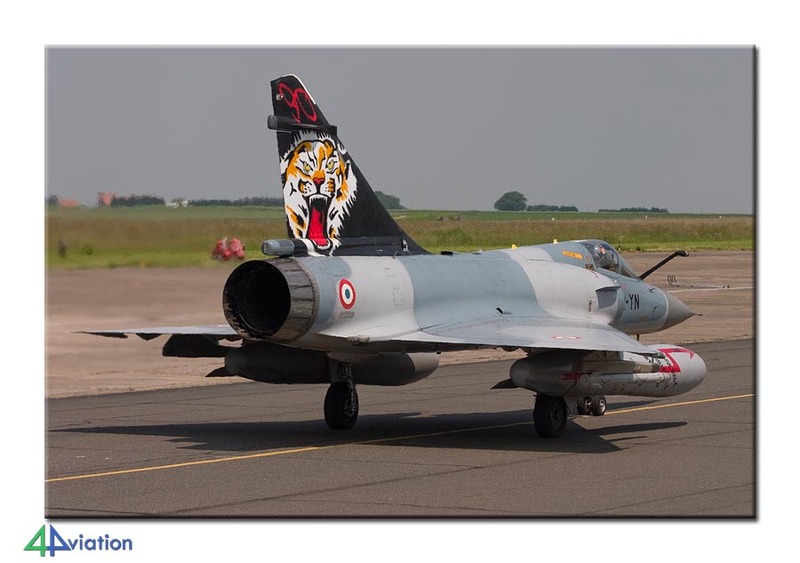 To mark the anniversary a Mirage 2000C, 103/12-YN, had received a special ´tiger´ tail. Photography was great during the visit. The organisers were extremely helpful and very cooperative. All in all the visit can be considered a great succes!